Resources to help you inspire "wondering" in your students. We have the following items in sufficient quantity to allow your entire class to create and build at the same time. Let us know if you would like to create a lesson! 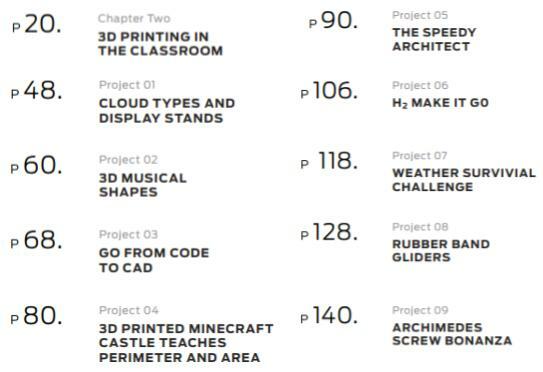 If you are thinking about using 3D printing with your curriculum, check out this Educator's Guide. Games where players use teamwork and critical thinking to solve a series of challenging puzzles in order to open the locked box. We have 8 boxes for your use!